Todd Watts is a multidisciplinary communication designer from Melbourne, Australia, who developed skills across a multitude of disciplines from an early age. 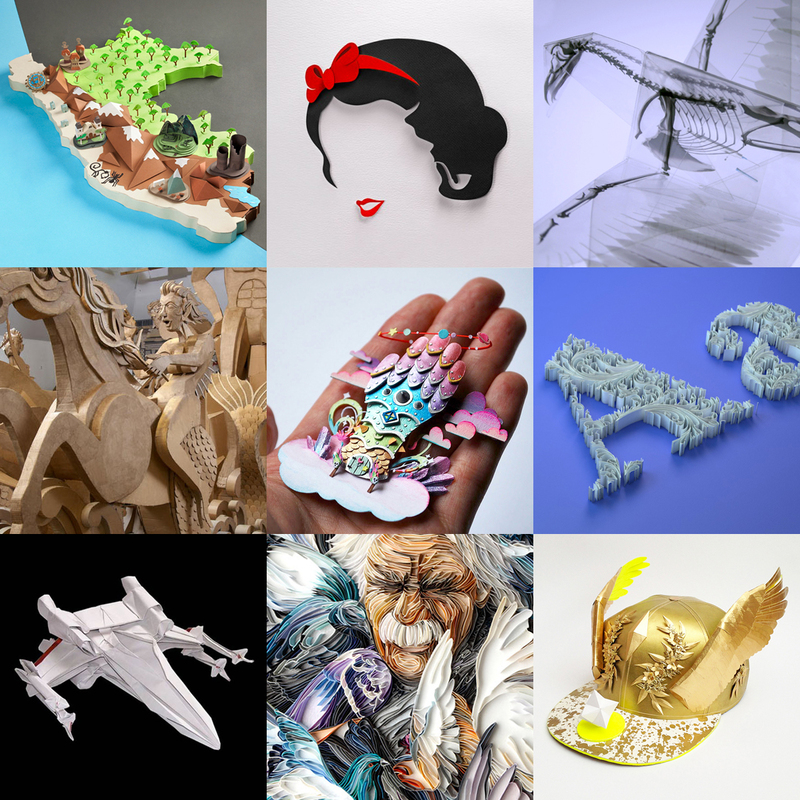 After having a few bouts of disconnected internet, Watts re-discovered his love for reading books, a path that led him to challenging himself in the art of papercraft by manipulating books of his favorite stories into surreal and imaginative works of art. Originally from Chicago and now living and working in Atlanta, Brian Dettmer, aka the book surgeon, is known for his detailed and innovative sculptures with books and other forms of antiquated media and this wonderful series is his latest in Dada-inspired carved works. These sculptures are made from old encyclopedias, a medium nearing extinction, with their pages of data carved into intricate photomontages reminiscent of Dada artists like Hannah Hoch. 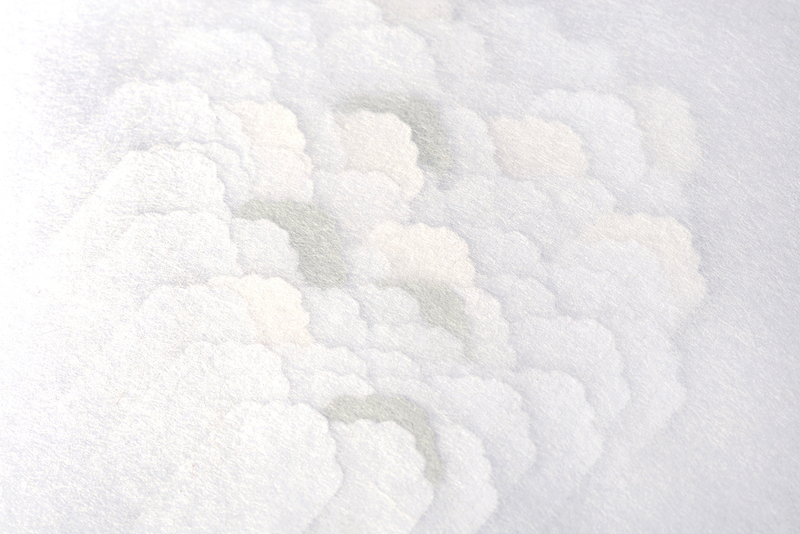 Interested in archeology and paleontology, South Carolina based artist Jessica Drenk transforms mass-produced commercial products such as books, PVC piping, and toilet paper into organic forms that resonate with their material origins. 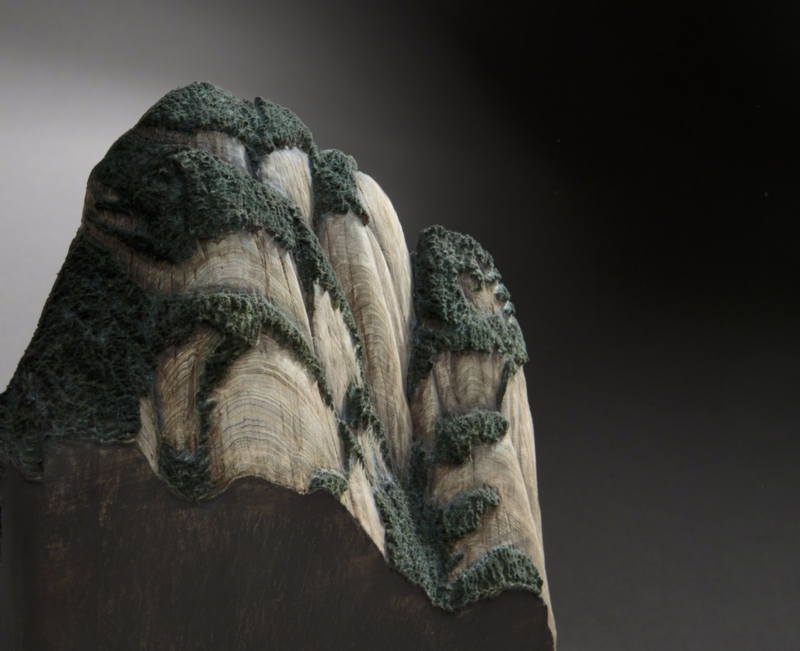 Drenk cuts and carves book sculptures into old volumes and transforms them into fossil-like structures that she coats with wax, leaving some of them smooth to the touch. The play between form and material draws a parallel between the archival impulses of books and archaeology, and posits a common fate for all objects. “On a long enough time scale, there is no difference between manmade and nature; in the life cycle of objects, everything eventually returns to the earth,” Drenk has said. Tactile and textural, her sculptures highlight the chaos and beauty that can be found in simple organic materials. 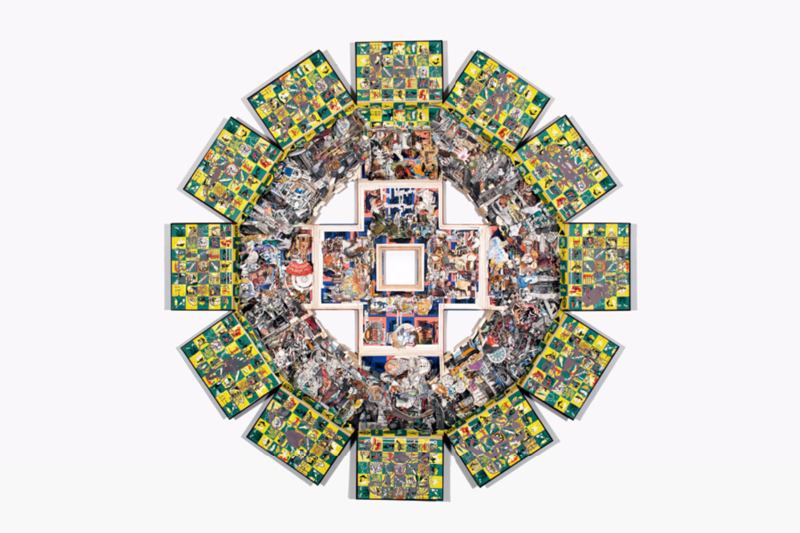 Drenk’s work is also influenced by systems of information and the impulse to develop an encyclopedic understanding of the world. 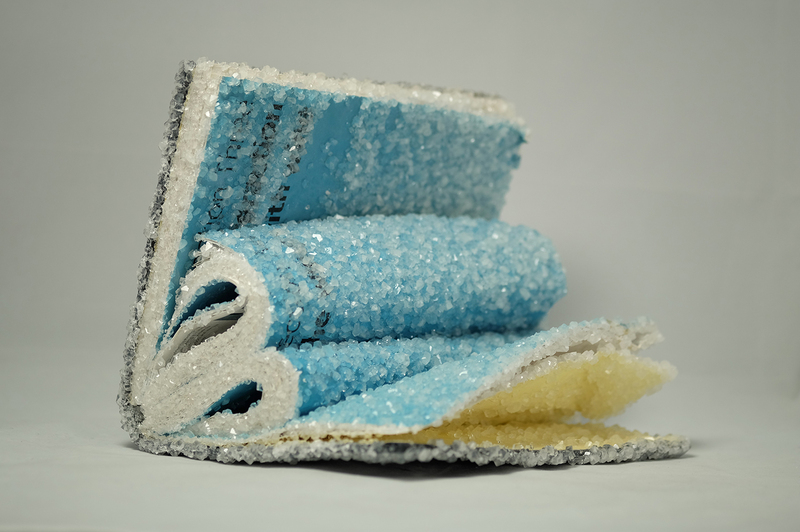 San Francisco based artist Alexis Arnold preserves old books into gorgeous crystallized sculptures frozen in time. This process involves an unlikely recipe using the laundry detergent, Twenty Mule Team Borax, to grow crystals on the various objects, but there are many household products that can be used to grow different types of crystals. 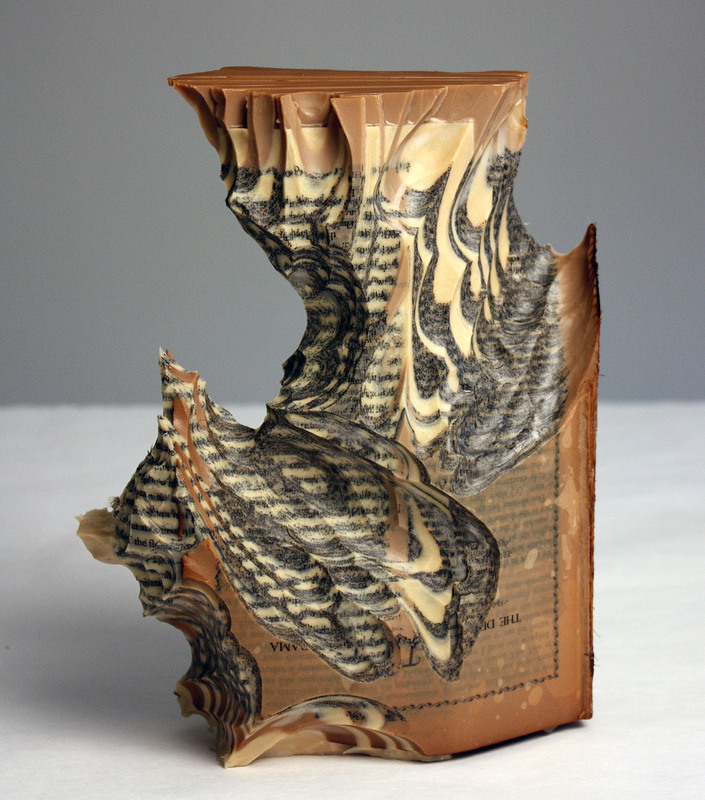 These swirling, rolling, folded or crumpled books embody a solidified aesthetic, with text particularly surrounding themes of vineyards, beekeeping, and all around crafting. 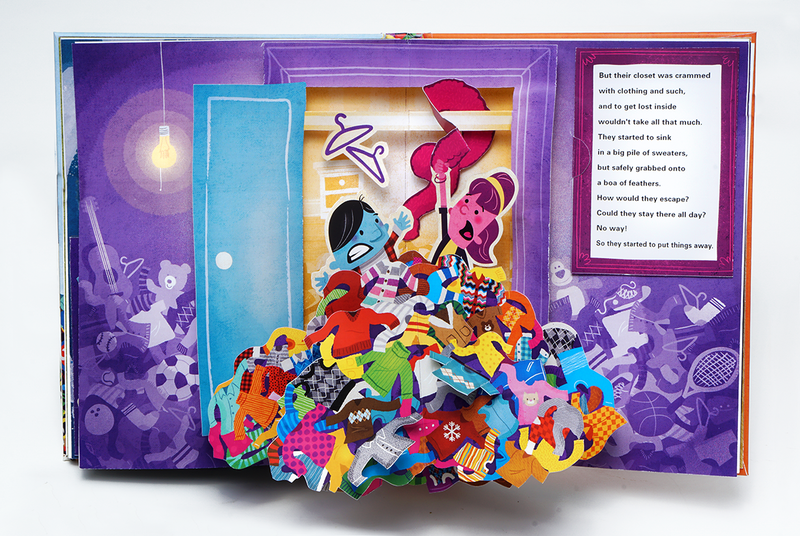 Paper artist Tamara Lise is back with us again, but this time she needs your help to fulfill her Kickstarter campaign. Her goal is to finance and produce her first large body of work; which will be exhibited and distributed to a wide public as well as art professionals. This project is a natural progression of over 10 years of studies and passionate work. 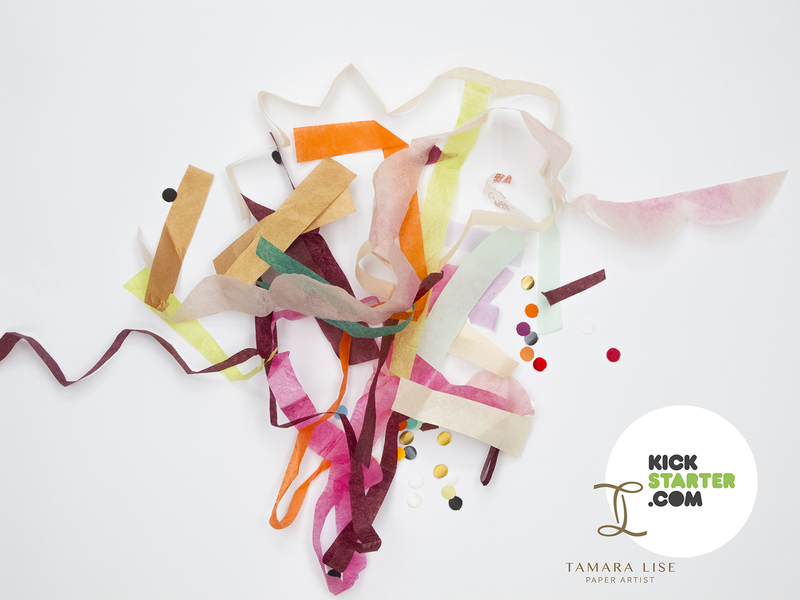 'Be a creator with Tamara Lise' is the opportunity to exhibit with her thanks to the catalogue she will be providing. 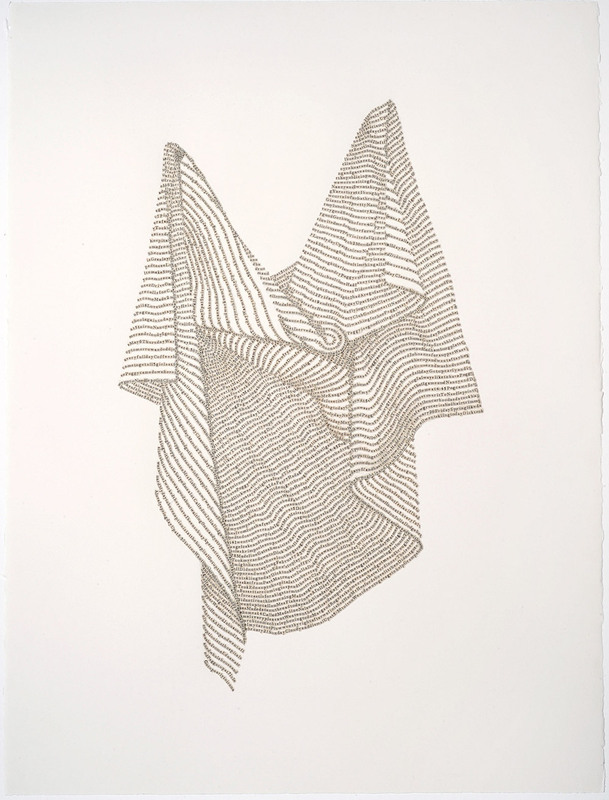 You can have a hand in creating new delicate works of art at a decisive moment of her career. Supporting this campaign makes you part of a wonderful story, one you will remember by receiving a signed catalogue or a unique paper painting which you have contributed in making a reality. We will forever share this wonderful collective memory. Can you help? 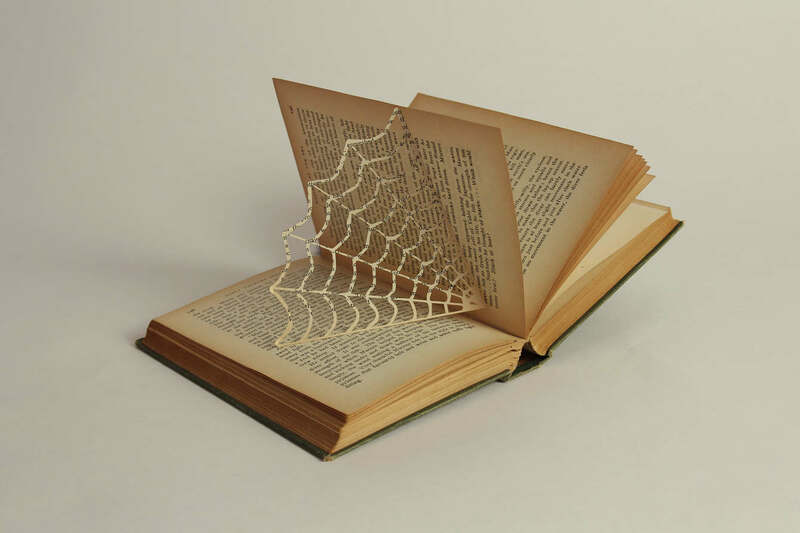 Tamara Lise is an artist specializing in paper and book art. Her studio is based in France where she creates original works of art out of paper that combine her technical skills with contemporary themes. These delicate works are greatly influenced by the world of literature, a passion that led her to study bookbinding techniques early in her career. After her completion of a Master of Book and Paper Design at the ENSAV La Cambre in Belgium in 2011, she began producing artworks in which paper is a fabric, inspired by prehistory and traditional as well as modern art forms.